On October 5th, Kawasaki dealers from around the world congregated in Orlando, Fla., for the 2012 Kawasaki Dealer Business Meeting, where they were amongst the very first on the planet to lay eyes on Kawasaki’s 2012 new product lineup. 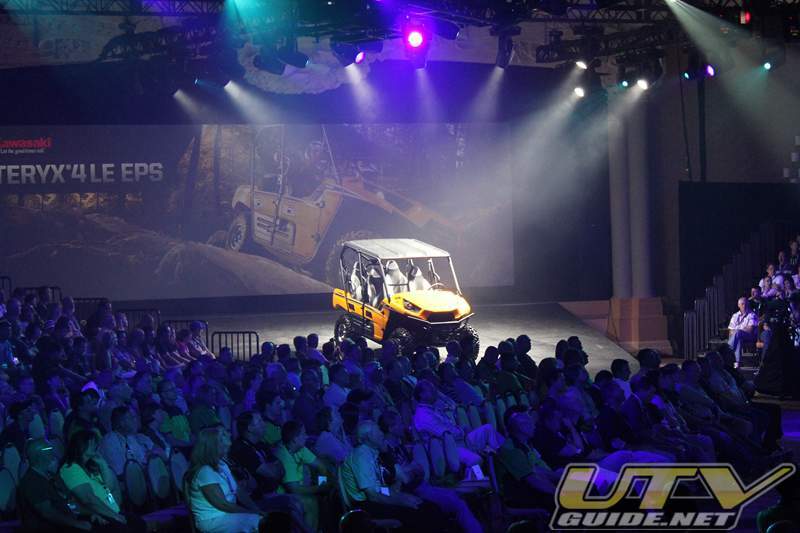 With several new exciting products on display, the dealers even got a chance to test drive the new vehicles on a custom-built, closed course. 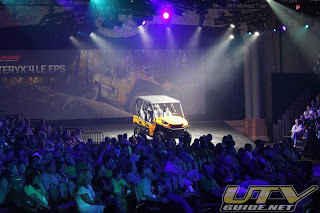 Check out this exclusive behind the scenes look into the exciting 2012 Kawasaki Dealer Business Meeting.